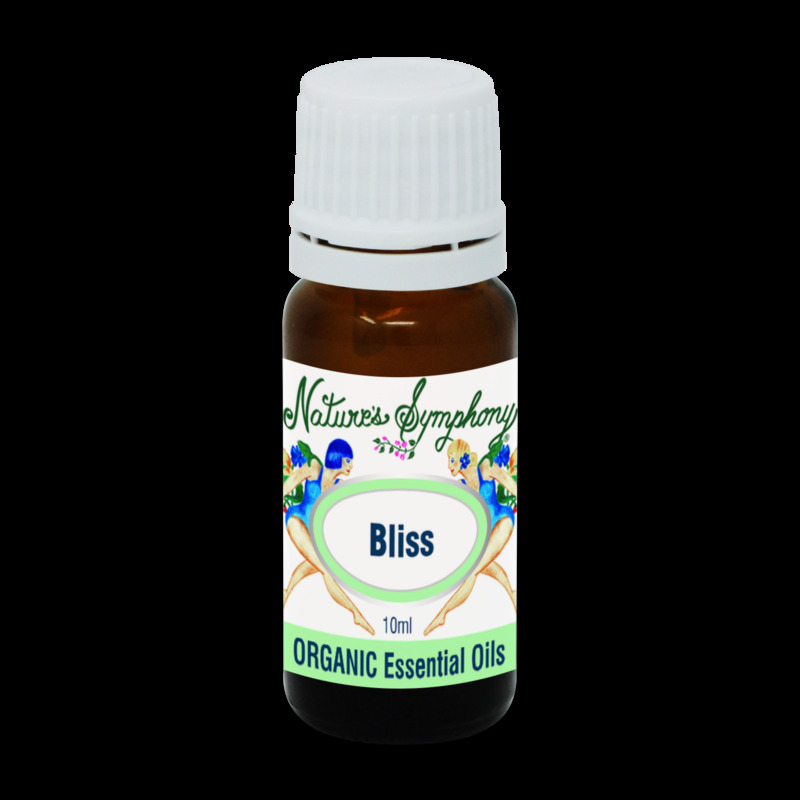 A comforting blend organic essential oil which includes frankincense, rose, sandalwood and other soul attuning oils. Use to help diminish occasional feelings of fear, apprehension, despair, clearing negativity, burnout. Ingredients: Organic/wild pure essential oils of Orange, Ho-wood, Frankincense, Sandalwood, Rose, Cinnamon, and Petitgrain.